Our ability to make a difference in mental health education, awareness, suicide prevention and reducing the stigma surrounding mental health challenges starts with YOU and your willingness to make YOUR mental health a priority. Mental Health includes your emotional, psychological, and social well-being. It affects how you think, feel, and act as you cope with life. Mental health is important at every stage of life, from childhood and adolescence through adulthood, because it determines how you handle stress, relate to others, make choices and perform at work or school. 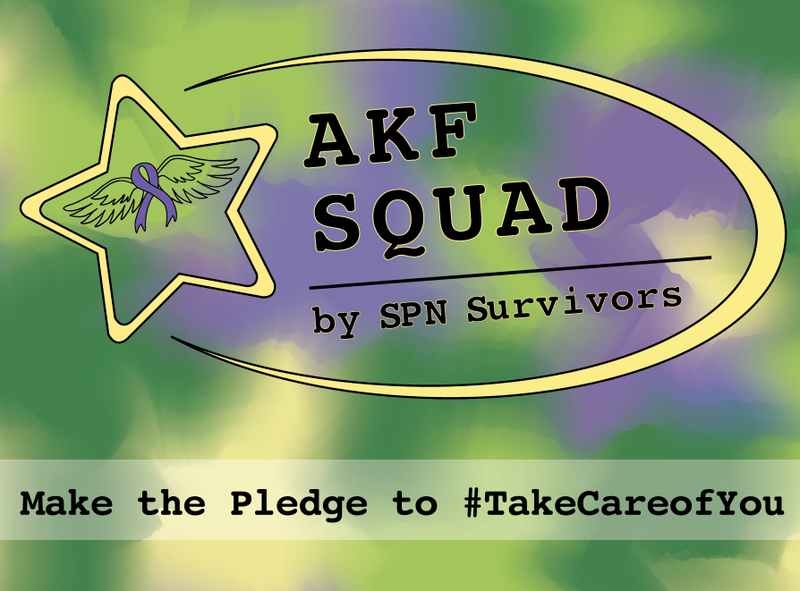 AKF Squad is our new education program designed to help you build a foundation of good mental health. With this foundation of good mental health, you will strengthen your resilience and experience increased hope. Always Keep Fighting for better days ahead because #YouMatter! — Our thanks to Barbara J Shaya, LPC of Mindfulness Counseling for her assistance with AKF Squad.